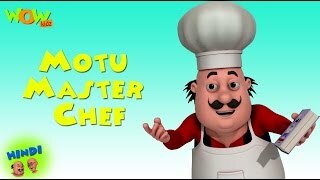 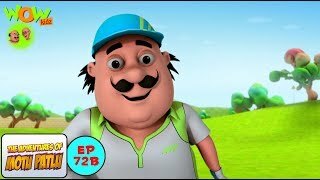 The owner of Thomas cakes challenges motu patlu for a cake competition. 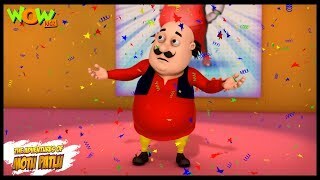 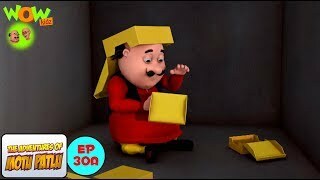 Motu patlu bake a cake with a great deal of effort but it all gets over on the way to competition grounds. 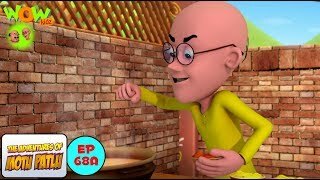 Chingam eats it, john grabs it and runs away and they are left with just one piece in the end. 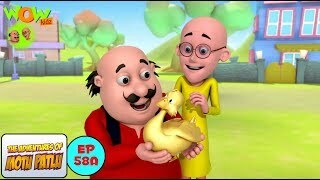 In spite of all the trouble, they win the competition.